The Ultimate Guide to Weight Loss! Do you struggle with losing weight ? Have you tried many diets that failed you? Do you gain weight even when you don't eat? 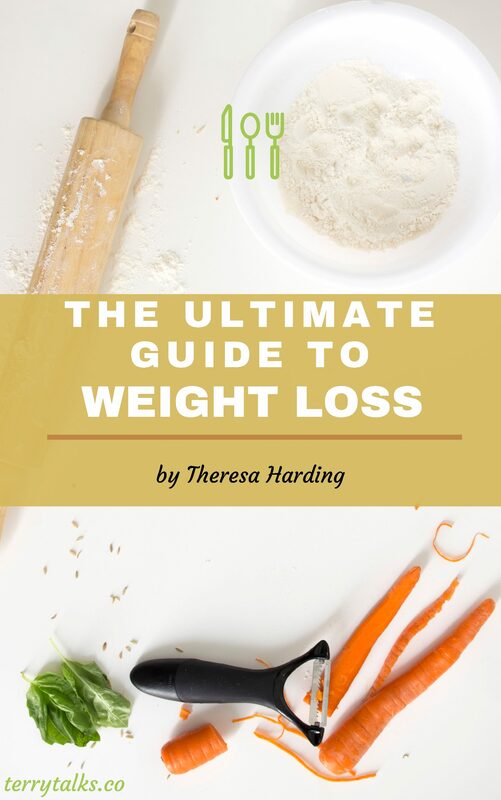 The Ultimate Guide to Weight Loss Can Help! Started a fitness routine and don’t know what to eat. Want to start a healthy eating plan that burns fat. Need an effective weight loss guide that can deliver successful results. Want to uncover the reasons why you keep gaining weight. The #1 ingredient that burns fat, and how to use this secret ingredient. How to eliminate bloating and turn on your fat-burning hormone. Diet Fads that Fail so you can avoid trying them. How to change your mindset to experience weight loss. How to Turn OFF your Fat-producing hormone. Contains the worksheets that will help you plan your weight loss strategy. No, I don't Want to Burn Fat!